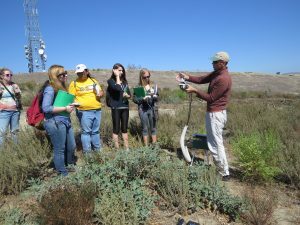 Welcome to the UCI School of Biological Sciences graduate programs online information center. As you explore these pages, you will gain a better understanding of how much we value our knowledgeable people and their diverse approaches that provide solutions to many of today’s grandest challenges. Biological solutions will be needed to overcome global challenges we face in health and well-being, sustainability and biodiversity, food production and energy, all of which will affect our economy and society. Your scholarship, research and success are our highest priority while you study here. Our School is home to more than 200 doctoral students and 50 Master’s students who participate in numerous robust programs in collaboration with the Schools of Medicine, Physical Sciences, Engineering, Information and Computer Science, Pharmaceutical Sciences and Business. We celebrate a long tradition of excellence and innovation fostered by a highly cooperative and interactive environment. To better understand the details of our program, please read our Why UCI Graduate Studies. The School of the Biological Sciences is home to world-class faculty dedicated to training the next generation of Biologists. Our graduate students and postdoctoral scholars work with faculty in highly-ranked programs, benefit from unparalleled support services, and get to experience everything that a great Southern California location has to offer. Students admitted to the doctoral programs in the School of Biological Sciences are offered full financial support as long as they are making satisfactory progress including a generous stipend, fees, non-resident tuition and health insurance. In addition, the School and campus vigorously promote a number of funding opportunities including support for the submission of pre-doctoral fellowship, a variety of research-specific training grants, educational fellowships, and excellent teaching opportunities. The School offers travel support for students to attend conference to present their thesis research. 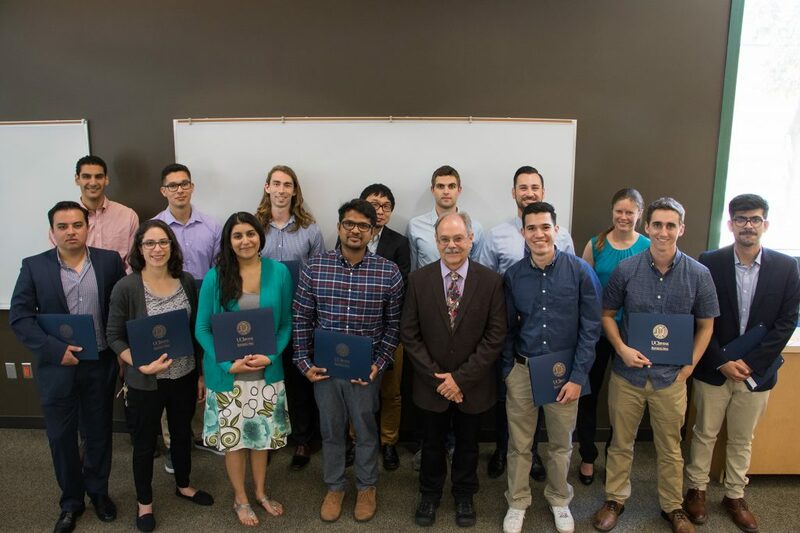 The School of Biological Sciences offers 12 Fellowship awards to exceptional graduate students. Learn more about the fellowships and scholar awards by visiting the graduate awards page. UC Irvine internal fellowships and diversity fellowships are awards administered by the university’s Graduate Division. Most of these awards have specific eligibility requirements. Students do not apply for these fellowships directly, but are nominated for consideration by the home department. Predoctoral public fellowships — Merit-based support mechanisms provided by public entities. Predoctoral private fellowships — Merit-based support mechanisms provided by private foundations. Find the required forms and documents needed to complete your undergraduate work and degree. 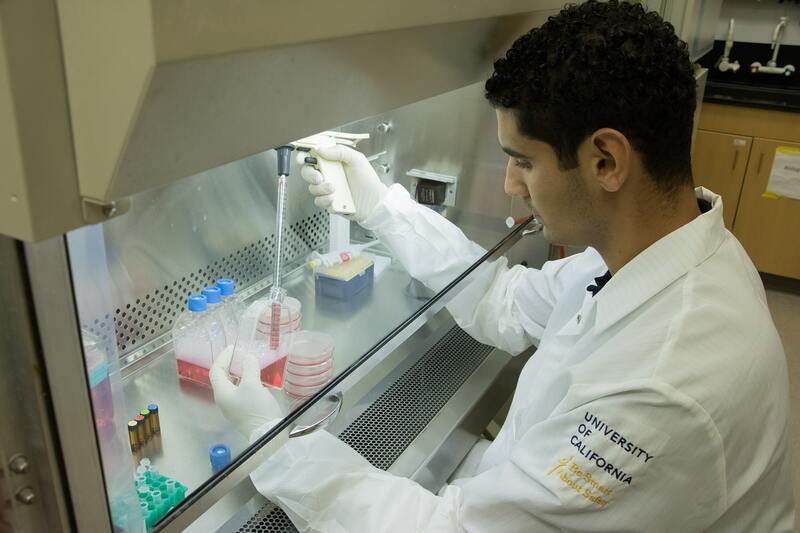 Postdoctoral scholars play a vital role in supporting UCI’s research mission. Postdocs provide full-time support and expertise for faculty-led research projects, mentor graduate and undergraduate researchers, and – because many come from outside the United States — provide international perspectives in their research areas. As such, UCI values their contributions to the campus and is committed to providing training and networking that helps them get to the next step in their careers. 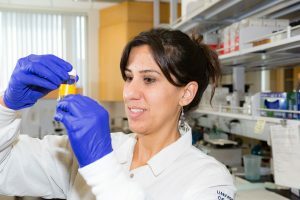 GPS-BIOMED is an NIH-funded program for UCI graduate students and postdocs in the biomedical sciences, and part of the campus-wide UCI-GPS (UC Irvine Graduate Professional Success) initiative. We aim to better prepare our scientists for a variety of careers within the biomedical research workforce, and empower them to become not only skilled researchers, but also polished professionals. As members of the NIH-BEST Consortium, we work to create, identify and support innovative approaches to broaden graduate and postdoctoral training. Find access to information for teaching, opportunities, and more. 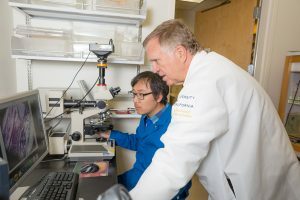 As one of the top doctorate-granting institutions in the United States, the University of California, Irvine fosters a collaborative and innovative research community. 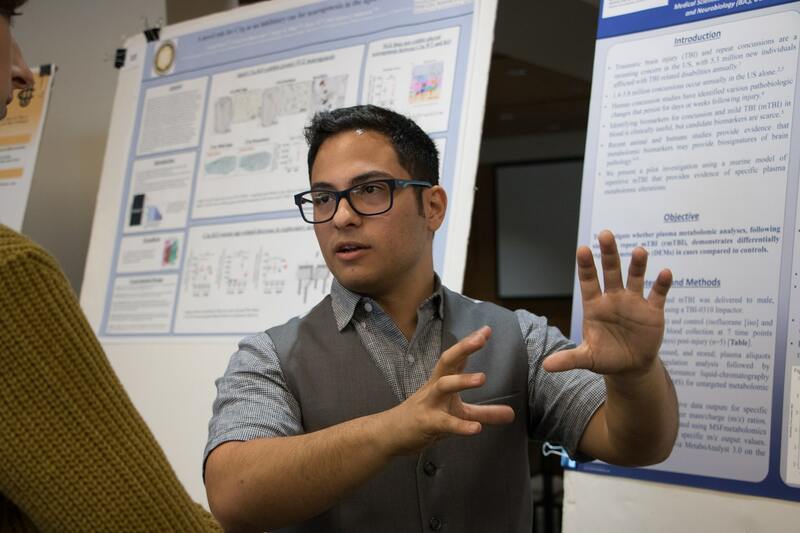 Our faculty and graduate students continue to develop new technologies, explore innovative approaches to research challenges, and foster excellence in scholarship. Explore the possibilities and see how UC Irvine can inspire you to make a difference.